Known as the ‘City of Entertainment,’ Genting Highlands is a famous hill resort in Malaysia located in the Titiwangsa Mountains. 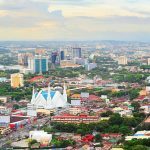 It is also called the ‘Las Vegas of Malaysia’ because of the legal casinos spread all over the resort. 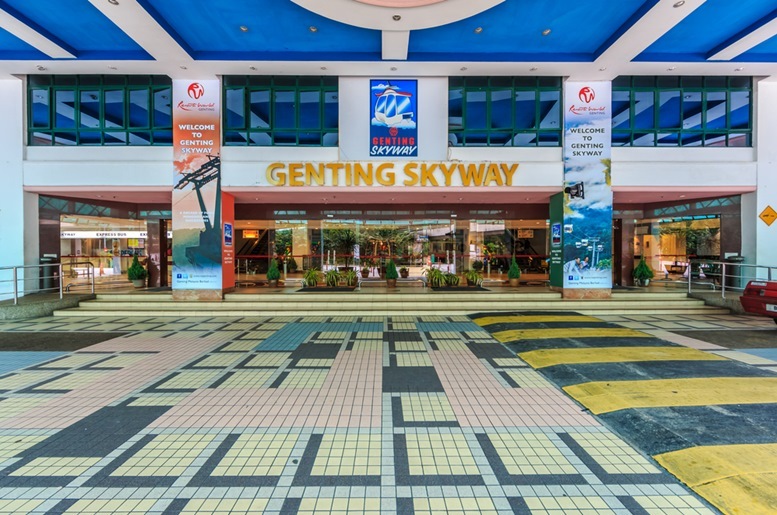 Genting Highlands is among the Malaysia’s most popular destinations for all ages to have fun and relax. 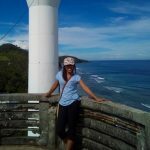 For those who don’t gamble, there are other fun and exciting things you can do while staying in this hill resort for a day or more. If you are living in a tropical country, you surely are curious how it feels to experience snow. 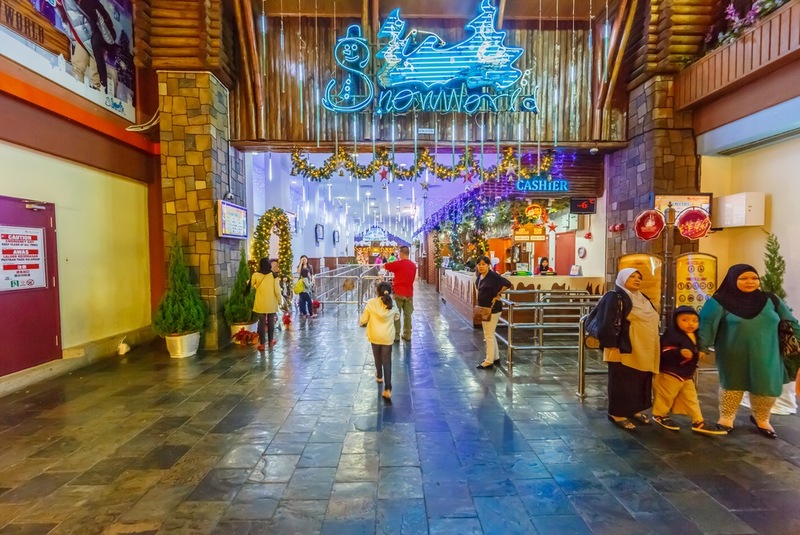 By visiting Genting Highlands, you have the opportunity to get that winter wonderland feeling by stepping into their Snow World where the temperature is maintained at -4 degrees Celcius. With their Winter Downtown+World Heritage Concept, you can experience walking down the snowy downtown streets with a unique light scheme that creates an atmosphere of that in Swiss Alps. You can also experience various cultures by entering their English Tea Shop, Italian Pizzeria, French Bakery, and Warm House (igloo). And of course, don’t forget to take a spin on their toboggan slide; it’s a must for adventure lovers! 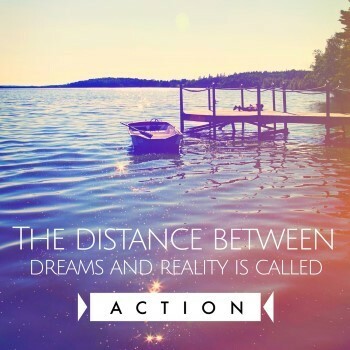 For pricing, check out this page! 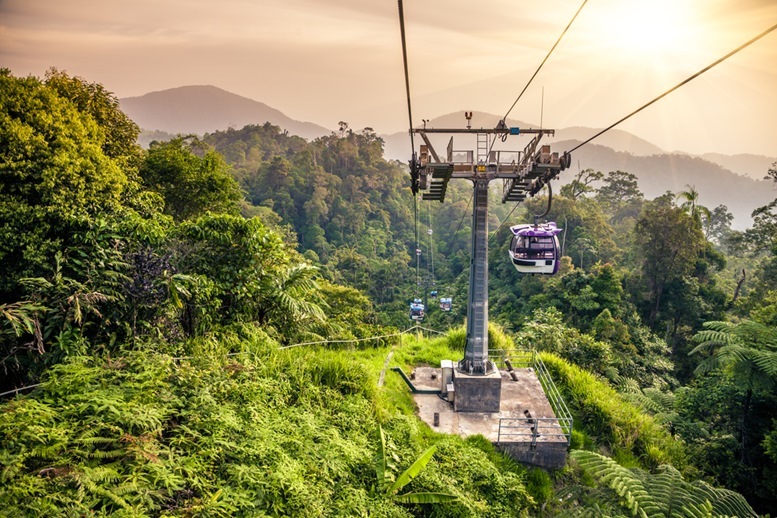 To get a breathtaking view of Genting Highlands from above and to save some gas, you can hop on a cable car ride to take you up to to the resort. From Awana Station, it will only take 10 minutes for you to arrive at the top and at the same time take an infinite amount of photos of the stunning scenery below. They have standard and glass-floored cable cars to choose from where you can ride with style. Included in the list of unique and exciting things to do in Genting Highlands is to play bowling like you are in a disco party. Their 28 lane bowling venue has entertaining music and beautiful neon lights that will give you heart-thumping and mind-blowing bowling experience. This lively area is very suitable for having fun and cool time with your friends or families. A must-try if you want something different out of your typical bowling experience. You can also watch and join different bowling events and competitions that are organized in this amazing bowling venue. 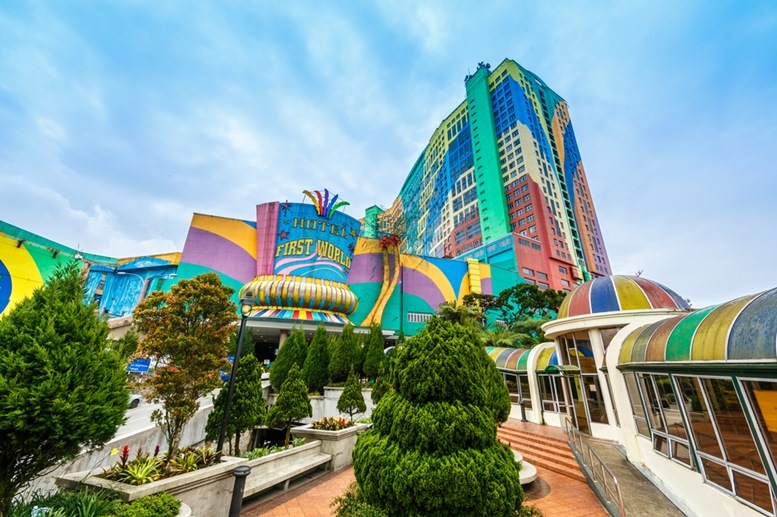 If you are a fan of weird and mysterious things, another must-do in Genting Highlands is to visit their Ripley’s Believe It Or Not! Gallery. The gallery exhibits numerous interesting artifacts and strange phenomenon that are very knowledgeable. 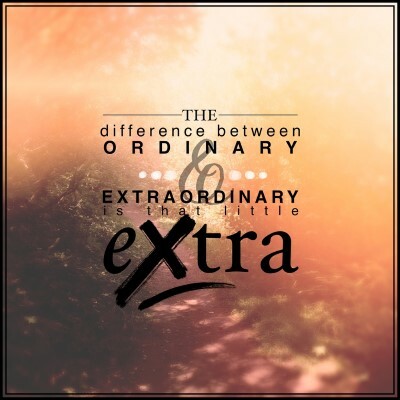 By checking their collections, you’ll be able to see things that are hard to believe that they exist. After strolling around the different attractions of the resort, take your time to dine at Bubbles & Bites. A place surrounded by purple hues and a wide selection of miniature bottles of drinks from all over the world, it is one of the highly popular dining locations in Genting Highlands. 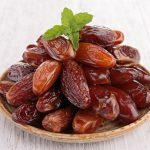 Aside from their famous drinks, they also serve a variety of mouth-watering food such as salads, pasta, pies, stews, pizzas, sandwiches, and so much more. 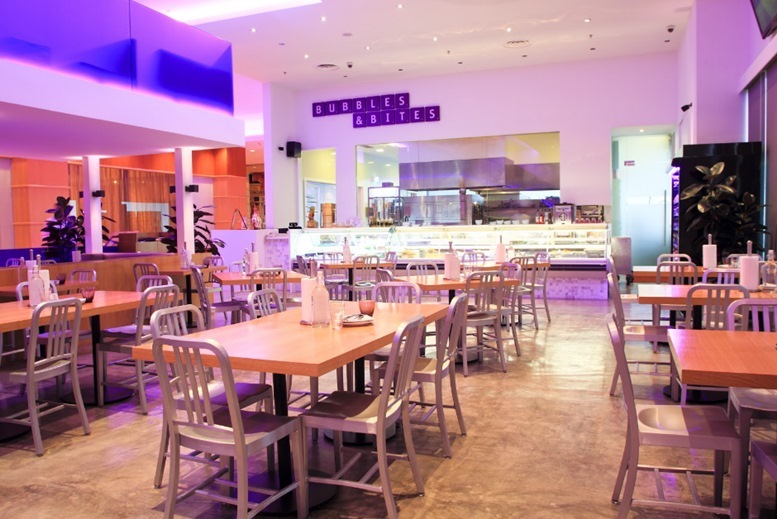 Bubbles & Bites’ relaxing ambiance and array of delicious food make it a great place to hang out and dine with friends and families. Check out their awesome menu. For strawberry and photography lovers, take your time to visit Genting Strawberry Leisure Farm. You can stroll around and take some selfies in their strawberry and flower garden. 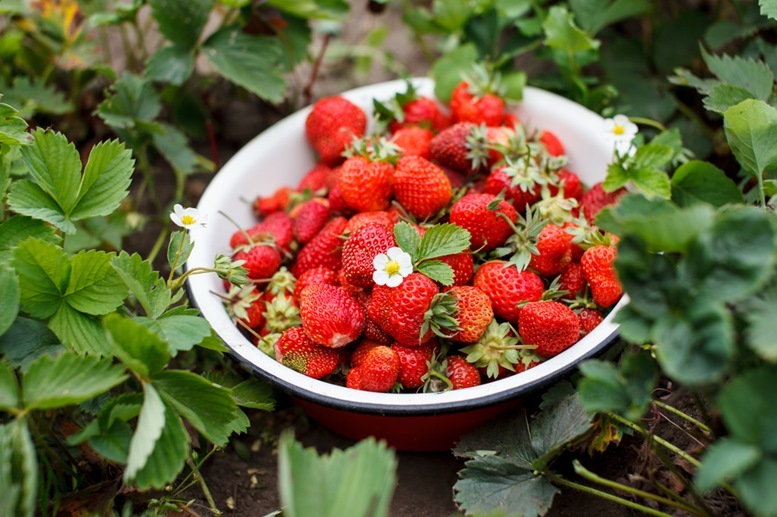 You will also have the opportunity to pick and eat your fresh strawberries, a great experience especially if you are traveling with kids. Their strawberry juice is also a must try. There are plenty of souvenir shops around where you can buy stuff to bring back home. 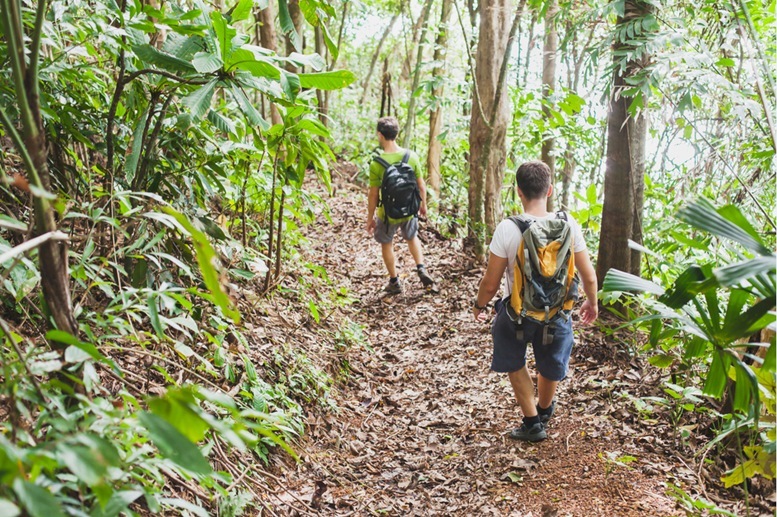 Genting Highlands is not just a place for exciting rides and entertainment, but they also offer jungle trekking packages for those who want to get a close contact with nature. You can take a journey inside the rainforest and get a chance to encounter exotic plants and wildlife. 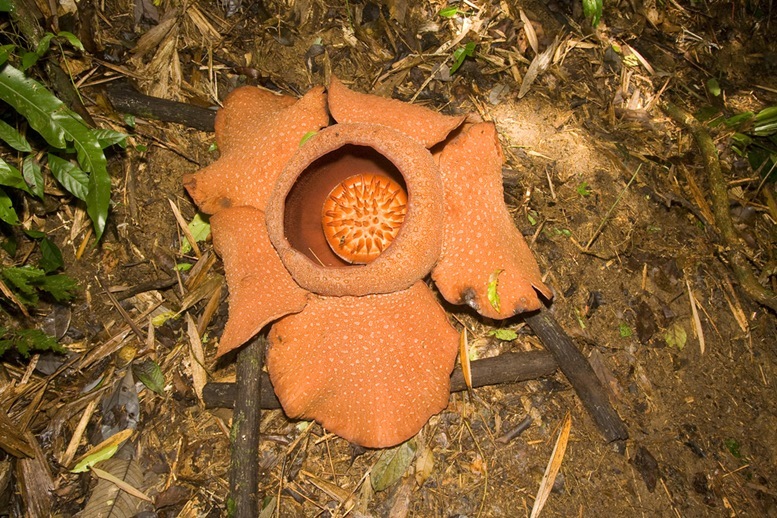 You can also spot beautiful flowers, waterfalls, unique insects and birds while walking through the lush greenery. The treks and other activities like herping and birding are not only fun and exciting but will also help you develop a love for nature. 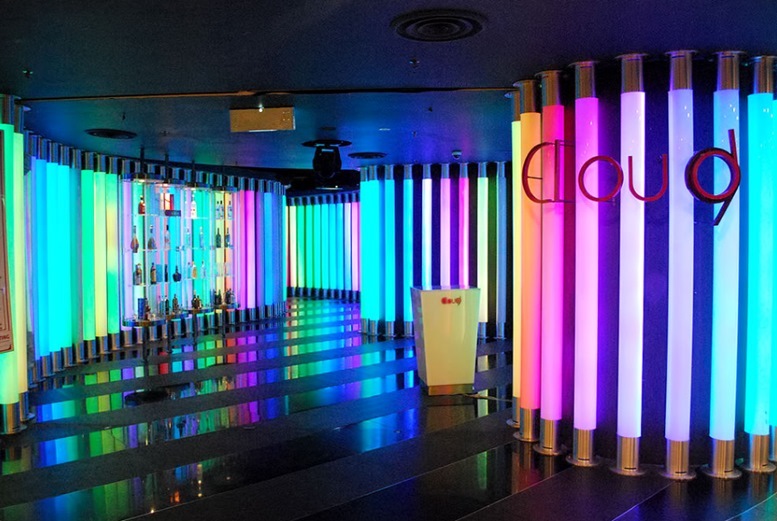 With a fully-stocked bar, thumping music and bright neon columns, Cloud 9 is one of, if not the most popular clubs in the Genting Highlands. 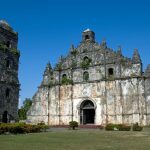 It is a famous weekend destination for those who want to hang out with friends, enjoy and relax after a long week of work. They serve different types of beverages and snacks, and feature live bands and DJs on certain nights. Aside from the exciting theme park rides, one of the most popular attractions in Genting Highlands is the Arena Of Stars. This fully-roofed amphitheater can accommodate up to 6,000 people. 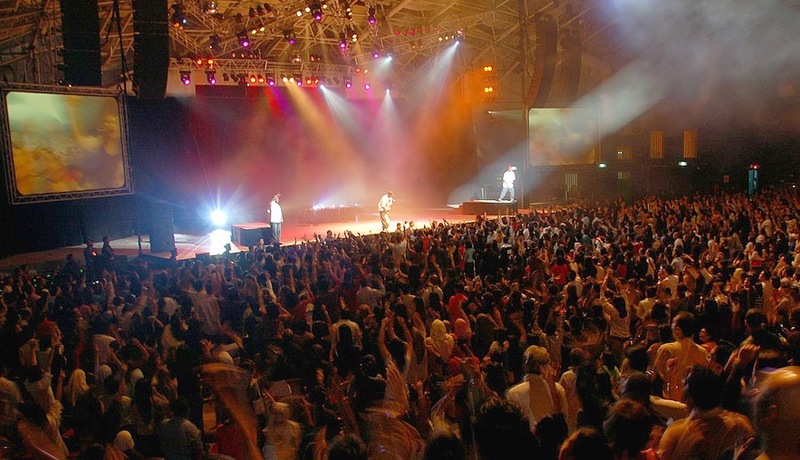 With state-of-the-art lighting and sound systems, the Arena has been a venue of various energetic sporting events, concerts, and live shows. Some of the world’s popular artists who has performed in the arena include Kenny G, Andy Lau, and Jacky Cheung. For the meantime, the outdoor theme park is closed to make way for the construction of the First International 20th Century Fox Theme Park. 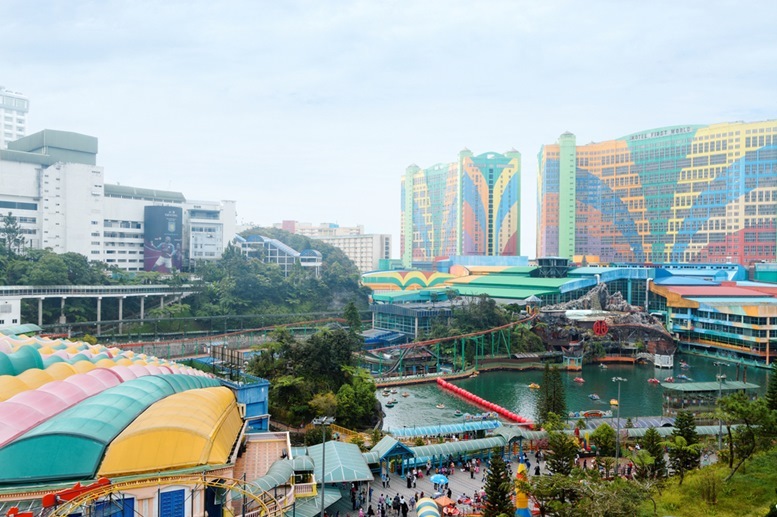 With the upcoming opening of the world’s first of its kind theme park, we now have more reason to plan a holiday trip to this beautiful hill resort of Genting Highlands. 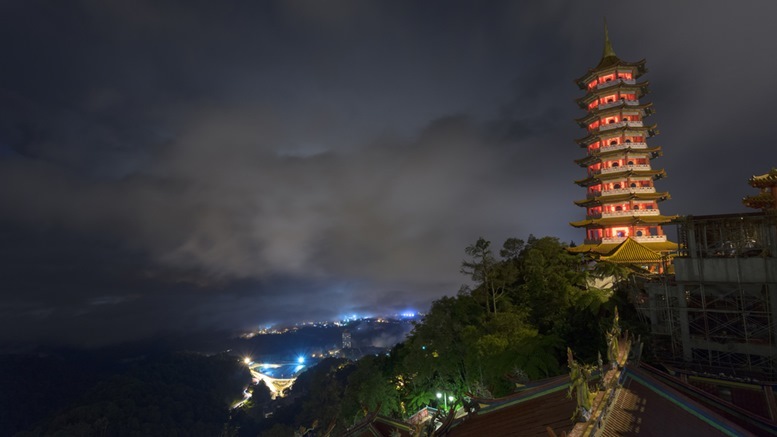 Pagoda at Chin Swee Temple, Genting Highland. Visit Genting soon!